WORLD OF DARRENF: Have a word. The word 'comedy', in fact. Have a word. 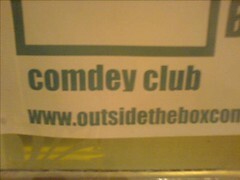 The word 'comedy', in fact.